Serves over 25,000 each year through credit and credit-free classes and training for business and industry. Features 60 academic programs, an art gallery, a theater, and numerous lectures and cultural activities open to the public throughout the year. 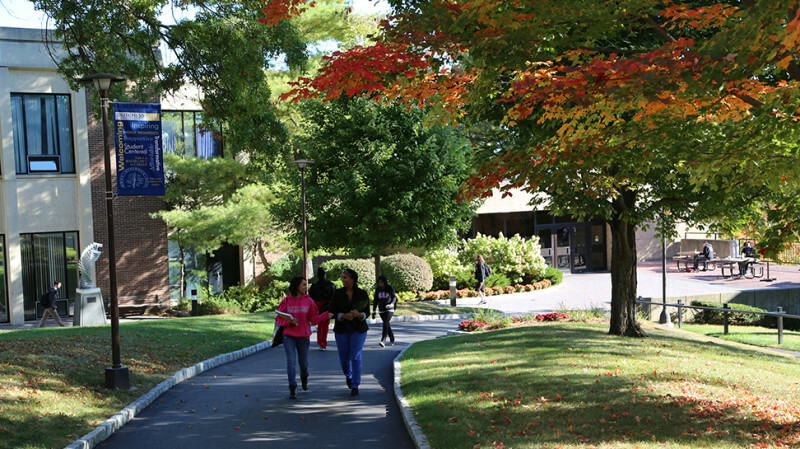 Main campus on 130 acres in the Town of Poughkeepsie includes a new, suite-style residence hall; extension site on Myers Corners Rd. in Wappingers Falls offers added convenience.